The darker mornings are here, and they are certainly making it harder to get up in the morning – I love my bed far too much! 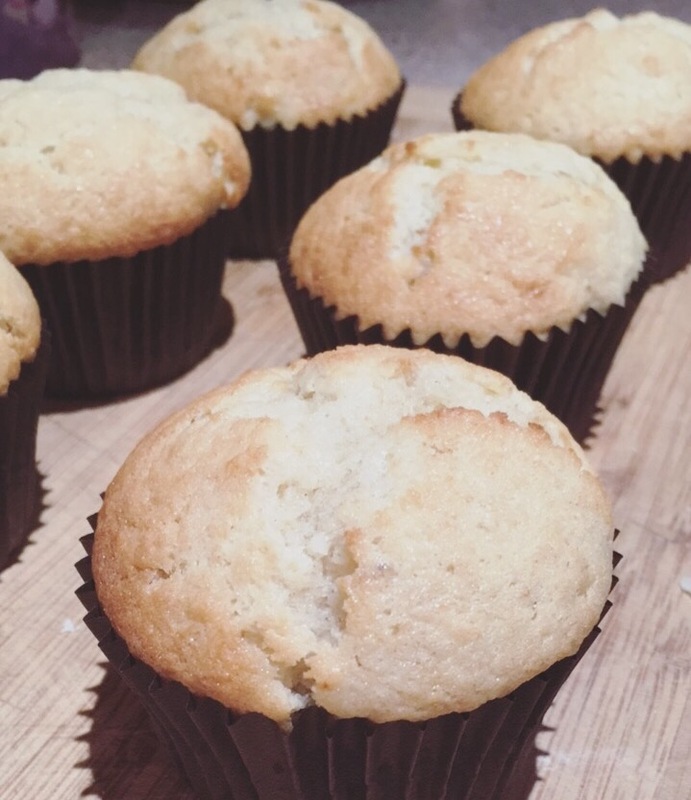 These muffins are great for the mornings you might be running late, or the mornings on the move! The recipe is so simple, you can easily adapt /add/change it for all kinds of flavours! Add ALL ingredients to a large mixing bowl, and mix well.